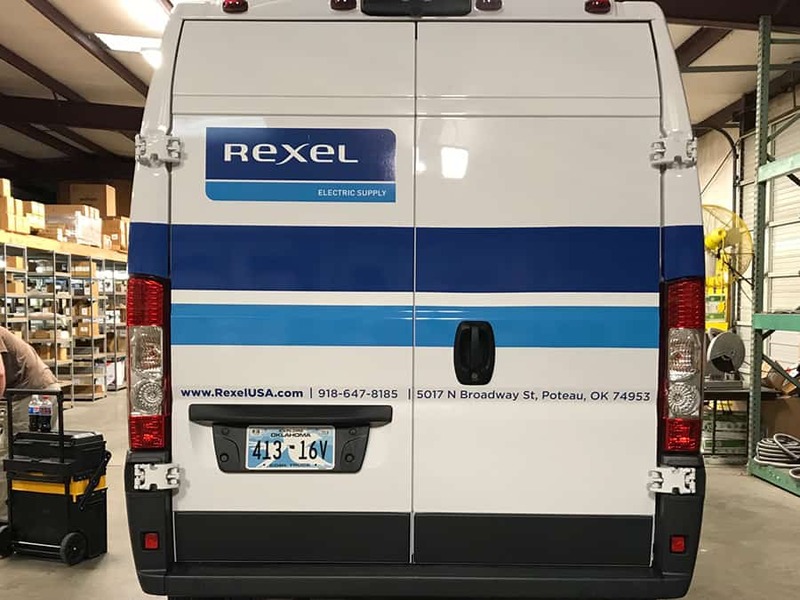 This final product turned out very well and is clean and easy to read. 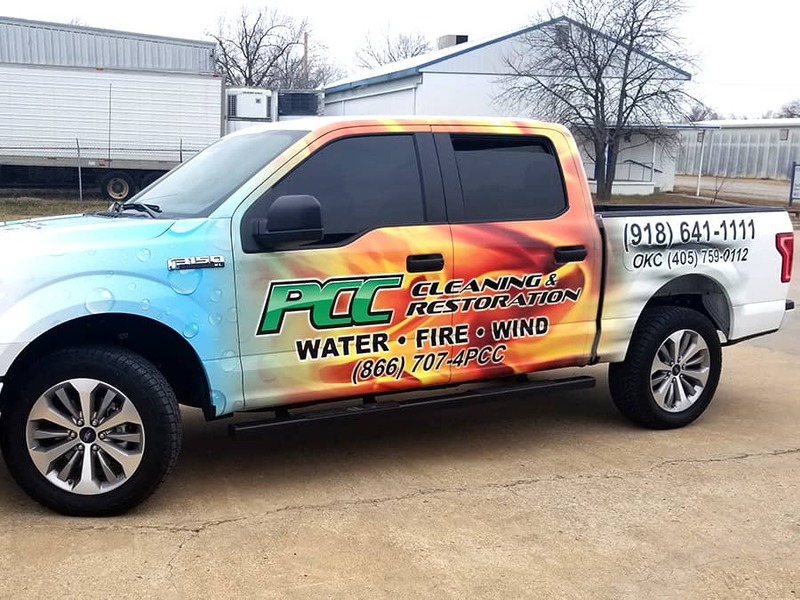 It has a large visual impact without the expense of a full wrap. 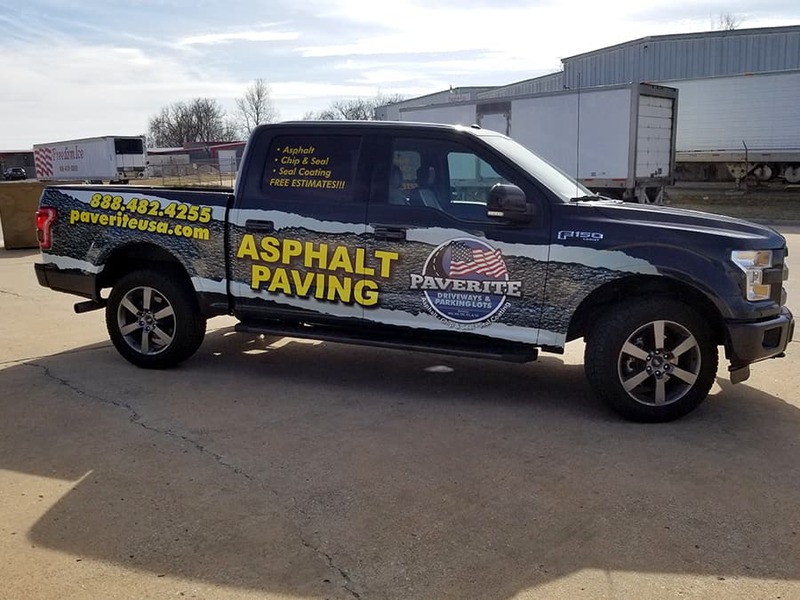 Paverite Driveway & Parking Lots can help you out with all your asphalt needs. 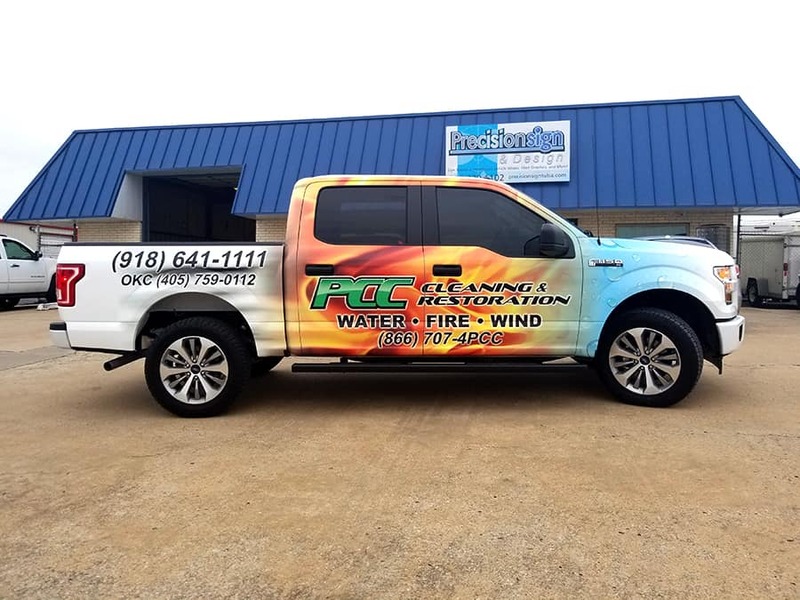 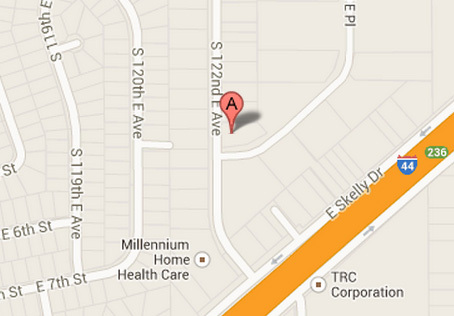 Give Precision Sign & Design a call today at 918-430-1102 to find out more about our full and partial vehicle wraps. 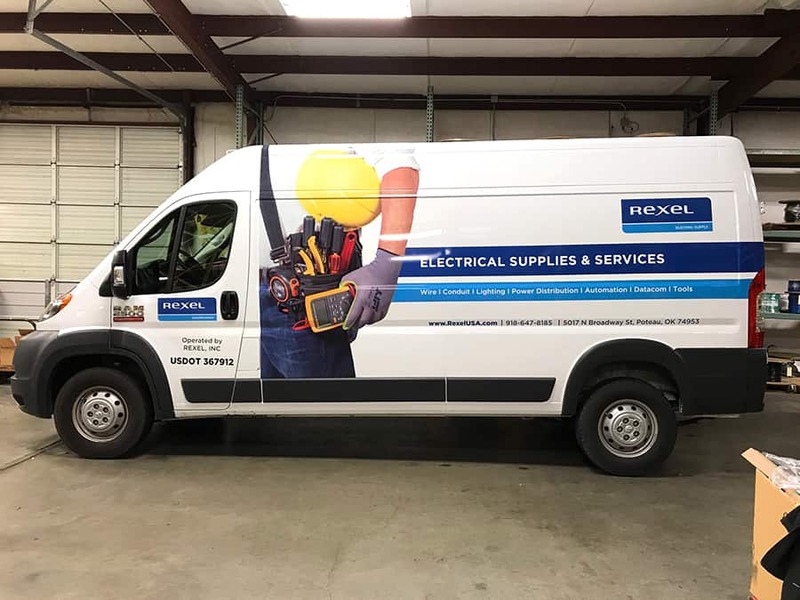 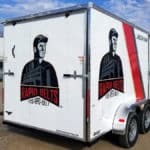 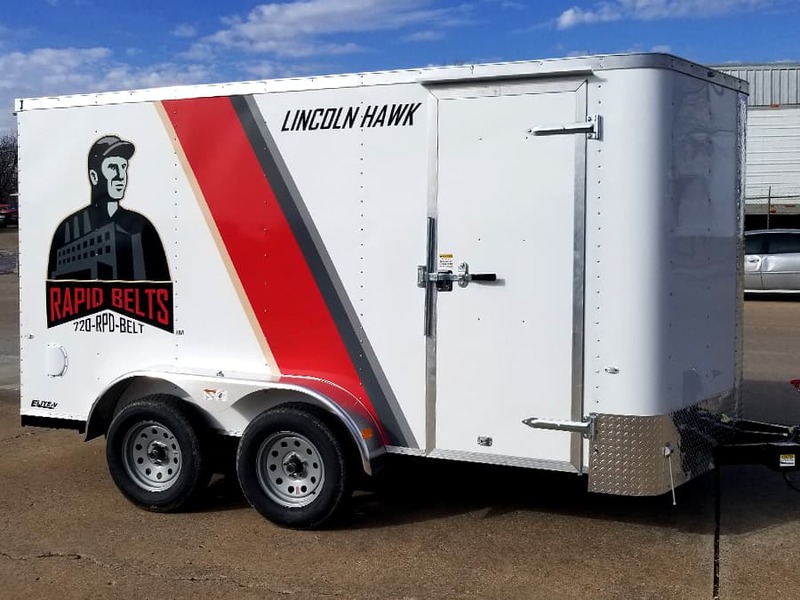 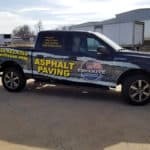 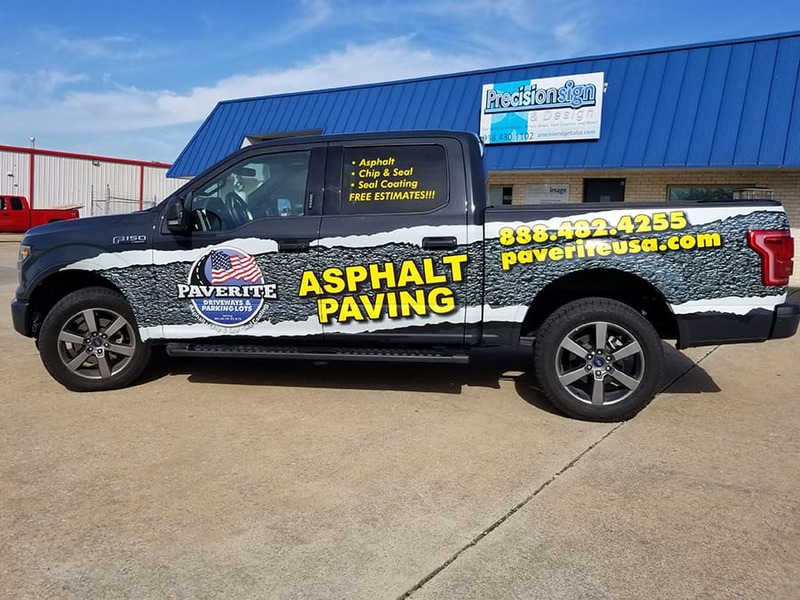 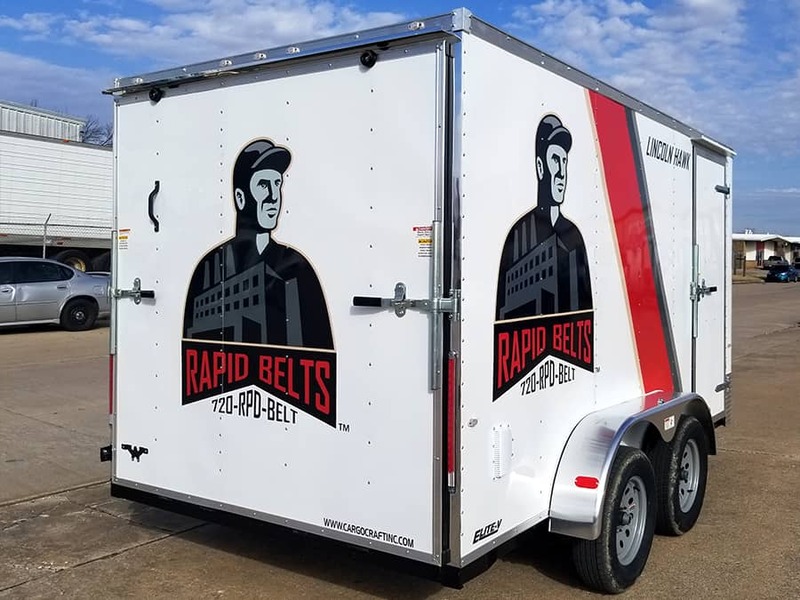 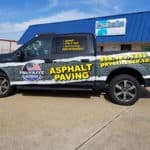 This entry was posted in Vehicle Wraps and tagged Asphalt Paving, Asphalt Repair, Branding Commerical Vehicles, Commerical Vehicle Graphics, Fleet Graphic, Graphics, Paverite, Vehicle Lettering, Vehicle Wrap on May 8, 2018 by Steve Ballard. 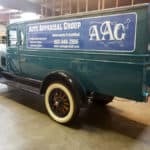 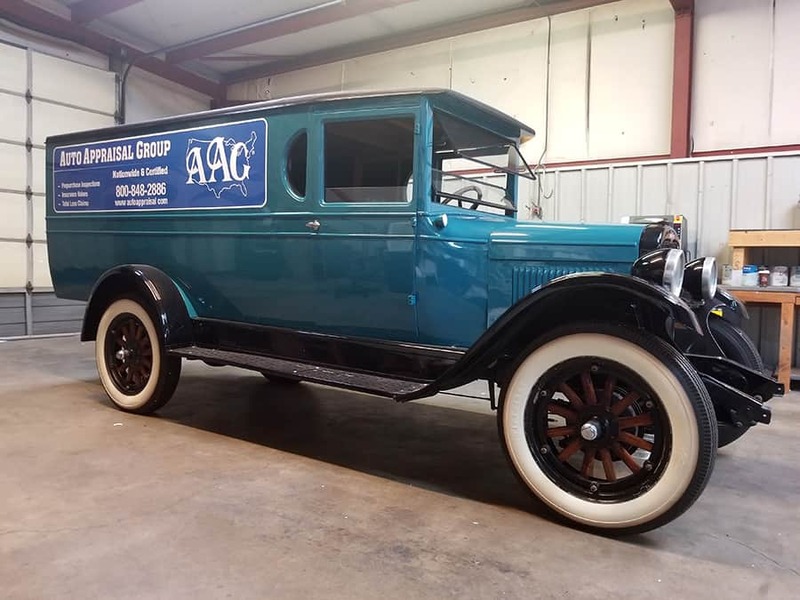 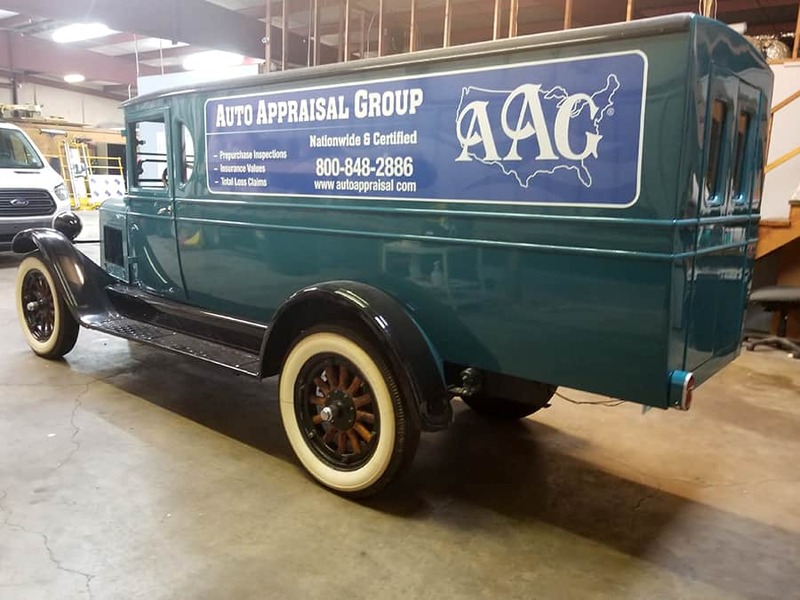 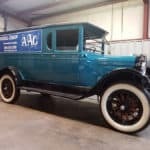 This entry was posted in Vehicle Graphics and tagged 1929 Chevy Truck, 1929 Truck, Chevy Truck, Commerical Vehicle Graphics, Graphics, Vehicle Graphics, Vehicle Wrap, Window Graphics on April 24, 2018 by Steve Ballard. 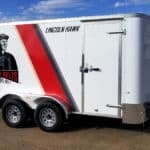 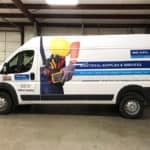 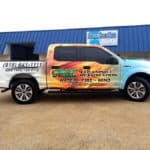 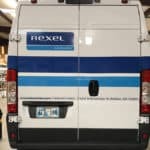 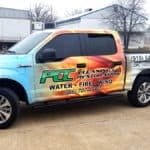 This entry was posted in Vehicle Wraps and tagged Branding Commerical Vehicles, Commerical Vehicle Graphics, Fleet Graphic, Vehicle Wrap on January 19, 2018 by precision_sign.